Chateau Cos Labory, located in the Medoc appellation of Saint-Estèphe, owes its name to the word "caux", meaning "stoney hill", a reference to its location on the famous, and aptly named, gravel rise of Cos. This 18 hectare vineyard benefits from remarkable sun exposure and is planted with 60% Cabernet Sauvignon, 35% Merlot and 5% Cabernet Franc. The Audy Family has invested significantly in the last few years in bringing the Chateau up to date with the latest technologies. 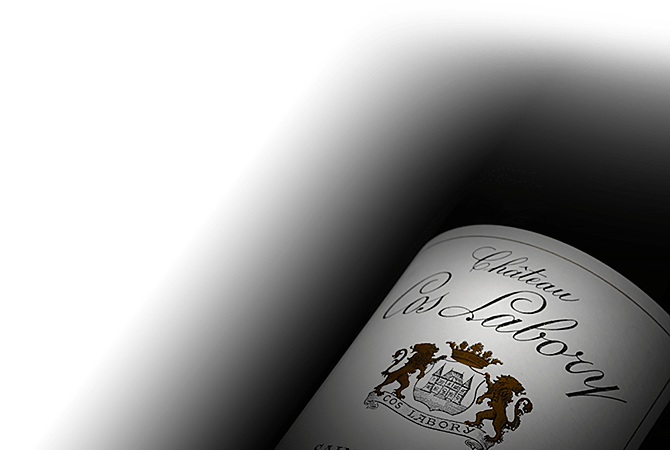 Chateau Cos Labory combines the elegance, power and structure that are typical of a great Saint-Estèphe.